Children & Teens do not have a concept of money. Let’s be honest, some adults don’t have a concept of money either. With everything that has been going on in the economy it is a critical step right now to teach our kids to manage money by only using cash. The convenience of a credit & debit card does not show the actual exchange of their money for their purchases. 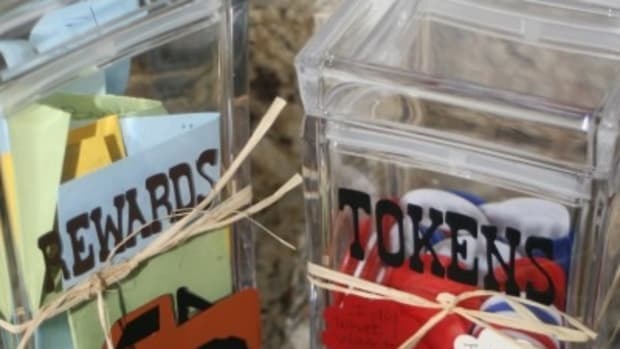 They simply learn to swipe a card for any and every purchase, never stopping to realize the impact that each swipe of the card has on their money and budgets. It is a different lesson when they have their cold hard cash in their hangs to pay for their purchase. It provides a very real exchange of their money disappearing before their eyes. Helping them develop the habit of only paying cash as opposed to using credit will serve them well throughout their entire lives. 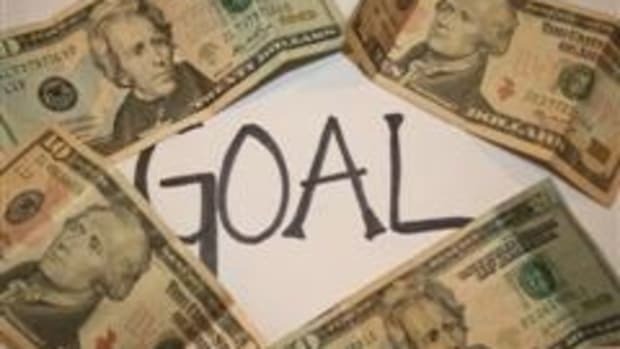 So, what is a simple way to teach our kids budgeting with cash? The old fashioned “Envelope System.” Buy a pack of small envelopes at the dollar store, have your kids decorate/design each envelope for their different items. 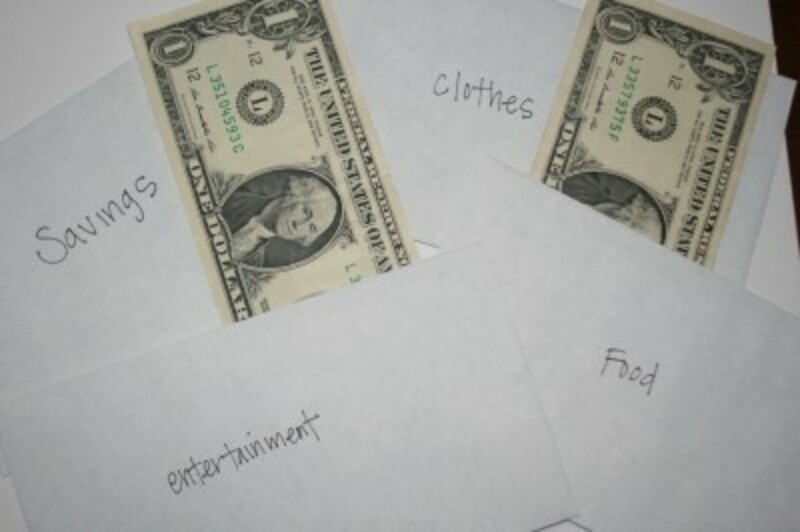 Savings, Donation, Clothes, Movies, Toys, iTunes, Games, Whatever your kids want money for, label the envelope. When they earn money through chores, babysitting, mowing lawns, etc, have them separate their money so that each envelope has equal funds. 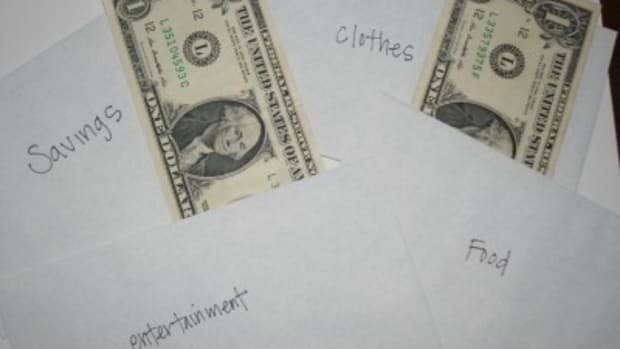 When they want to go shopping, have them take their envelopes so they have the money to pay for it. When they see their money disappearing, they’ll have a great appreciation for earning their money, and for their parents’ hard work. Megan is using a new system to teach her kids the value of money, would it work for your family? Do you dare? I dare! 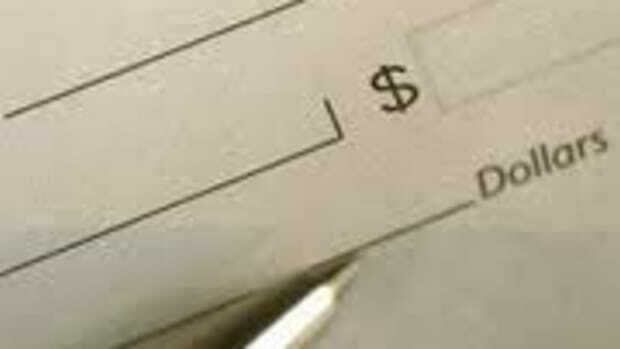 The ins and outs of a cheque. What’s a cheque? “What is a check mom?” says the 13 year old. Three is a tender age to have your dreams crushed.